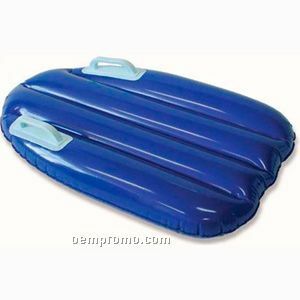 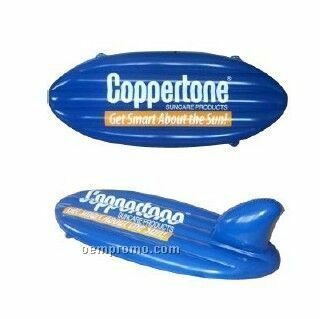 Description: Inflatable surfboard made of PVC. 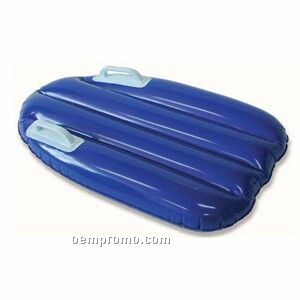 Convenient to take along. 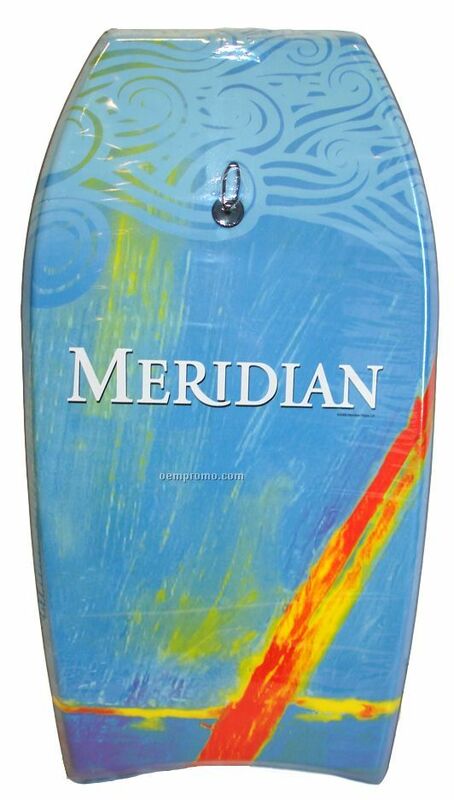 Customized shapes and logos are welcome. 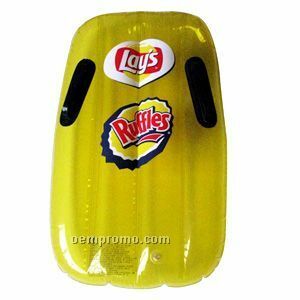 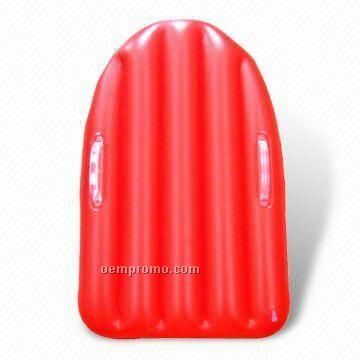 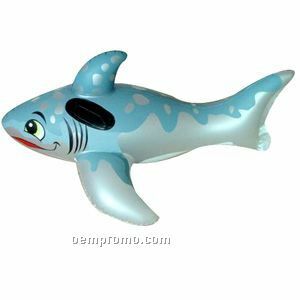 Description: Inflatable surfboard ,made of Pvc, convenient to take along with your. 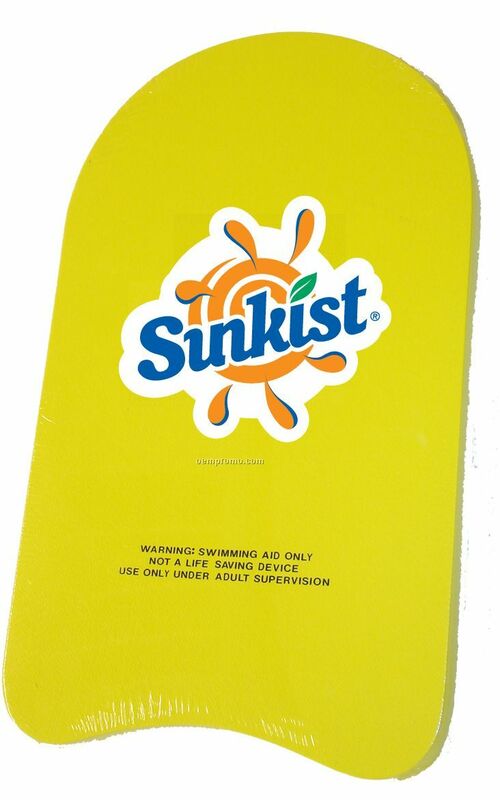 With handle on it, suitable for childrens, your logo can be imprinted on. 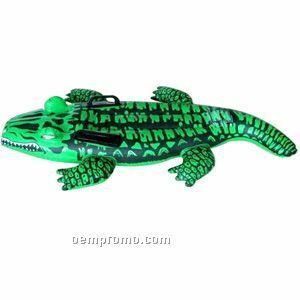 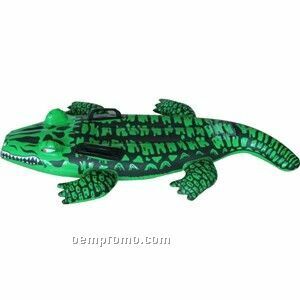 Description: Crocodile Inflatable surfboard ,made of Pvc, convenient to take along with your. 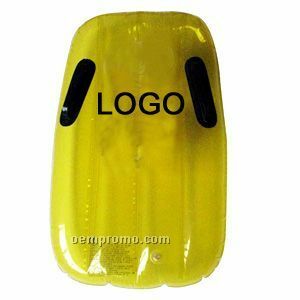 inventive style,With handle on it, suitable for childrens, your logo can be imprinted on.